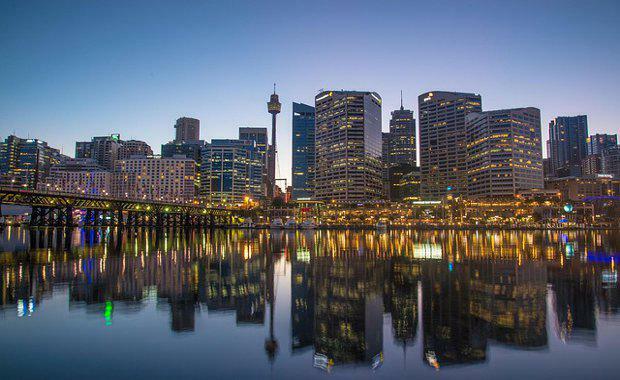 The tide is turning in Australia’s office market amid a six-year high in employment levels driving tenant demand on the eastern seaboard, according to CBRE. CBRE’s Q1 Office MarketView report shows the early signs of improved occupier demand seen toward the end of 2014 have been solidified in Sydney and Melbourne, with vacancy rates declining as tenants migrate to the CBD. CBRE Regional Director, Office Services, Andrew Tracey​​ said momentum was gaining in the Sydney and Melbourne office markets, driven largely by strengthening business conditions. “Lower interest rates and the decline in the Australian dollar are supporting business and financial services in NSW and VIC, which is having a positive impact on office markets,” Mr Tracey said. Mr Tracey said solid levels of demand from the IT, finance and insurance sectors was emerging a key driver in Sydney’s office market. “In the Sydney CBD, enquiries from the IT sector rose 220% over 2014, and has remained a key source of demand in 2015 to date,” Mr Tracey explained. CBRE Research Associate Director Claire Cupitt said demand for premium and A-grade assets remained high, as evidenced by yield compression throughout the major office markets, particularly in NSW. “This suggests a degree of underlying confidence in the markets amongst existing owners and new purchasers and may translate into solid levels of activity through 2015, as owners look to reposition portfolios in search of value-add opportunities through the year,” Ms Cupitt said. The report shows national vacancy rates remained stable over the first quarter of 2015, hovering at 11.3%, while 102,135sqm of net absorption is forecast in 2015 across the CBD markets. Ms Cupitt said while leasing momentum would continue in the office market, conditions would remain favourable for tenants, particularly in Sydney, with CBD office construction ramping up from mid-2015, adding additional prime grade options across the board. “In this setting, we expect face rents to remain fairly balanced and incentives at, or around, current levels to retain and attract tenants amongst the existing, new and refurbished options on offer. Those businesses currently driving demand will look to shore-up space requirements on favourable terms over the course of 2015 and into 2016,” Ms Cupitt explained.